Suddenly available! Keeping’ It Tribal 2. Due to overwhelming demand, (we know it’s a cliche, but it’s true) we’ve made the second album, Keepin’ It Tribal 2 available to download from Bandcamp. Go here to claim it, only a tenner! 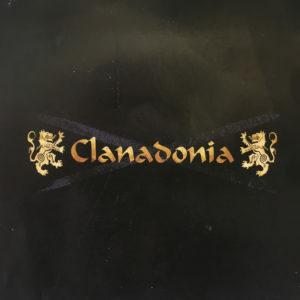 Clanadonia’s 1st album is now available to download on Bandcamp! We’re new to this service so if you use it and you see any issues then please get in touch. Ballechin is the heavily peated distillation they have been making at Edradour Distillery since 2003. 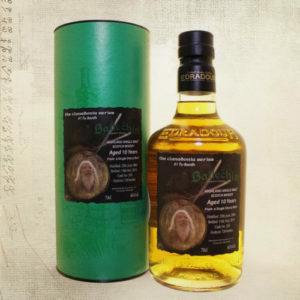 Distilled using barley which has been infused with peat to a level not less than 50ppm. 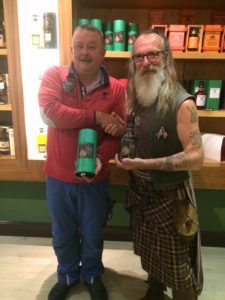 Clanadonia and Edradour Distillery have a lot in common, not least their commitment to honouring tradition. This first bottling in the Clanadonia Series celebrates Tu-Bardh. Tu-Bardh Wilson, founder of the band, typifies the band’s earthy passion, respect for culture and tradition. 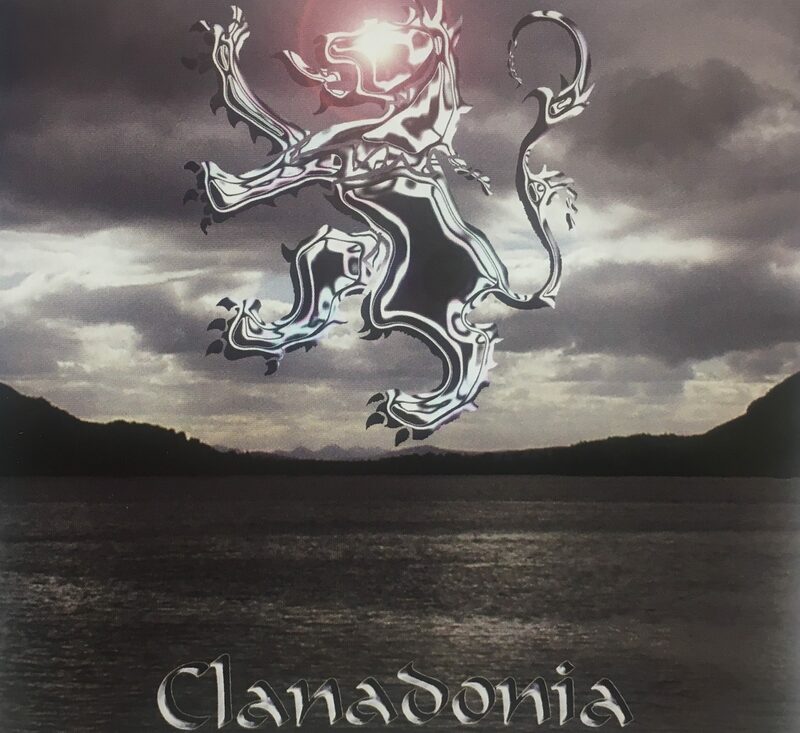 These values and the band’s ancestral bloodlines are all bonded within their music, which has Scotland at its heart. This high energy of tribal rhythms, bagpipes and tartan, is performed to all walks of life and cultures. We were delighted to recently headline at Italy’s Celtic Moto Fest – check out the video below of one of our performances.